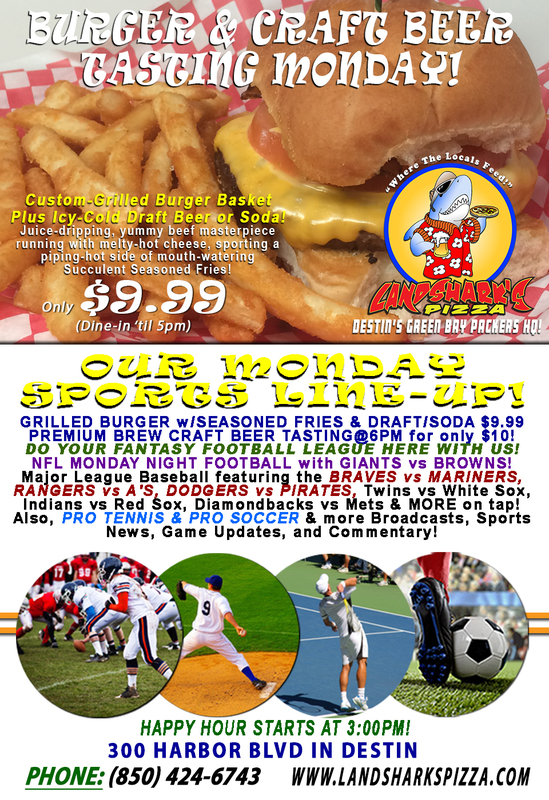 / Best Burger Deal in Destin FL / MONDAY NIGHT FOOTBALL! 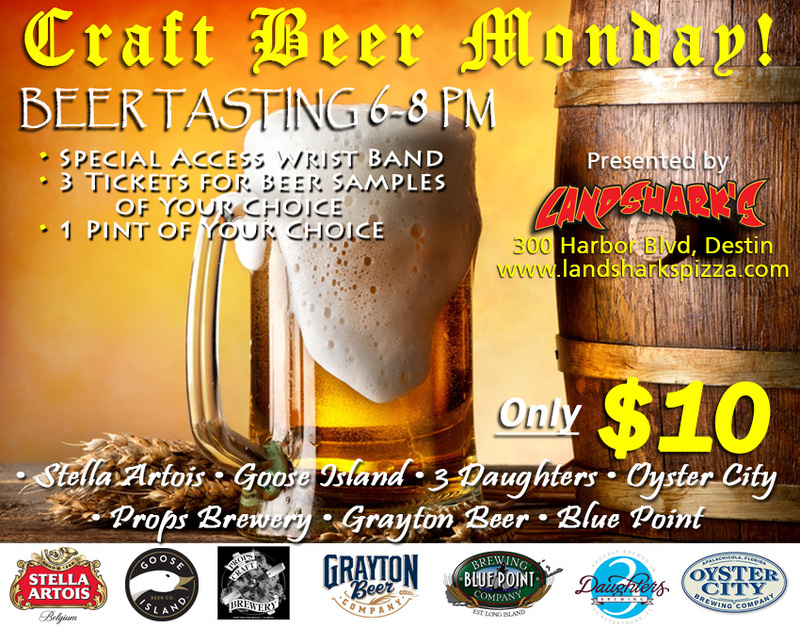 Burger & Craft Beer only $9.99|CRAFT BEER TASTING@6pm! MONDAY NIGHT FOOTBALL! 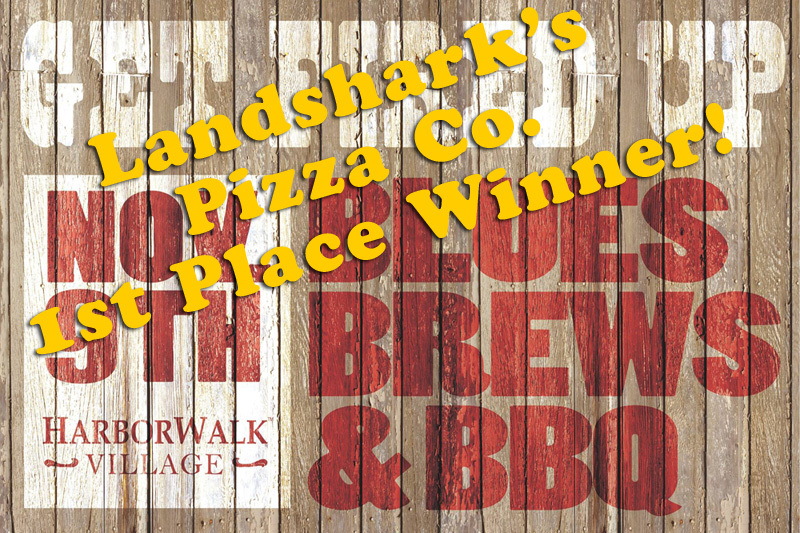 Burger & Craft Beer only $9.99|CRAFT BEER TASTING@6pm! 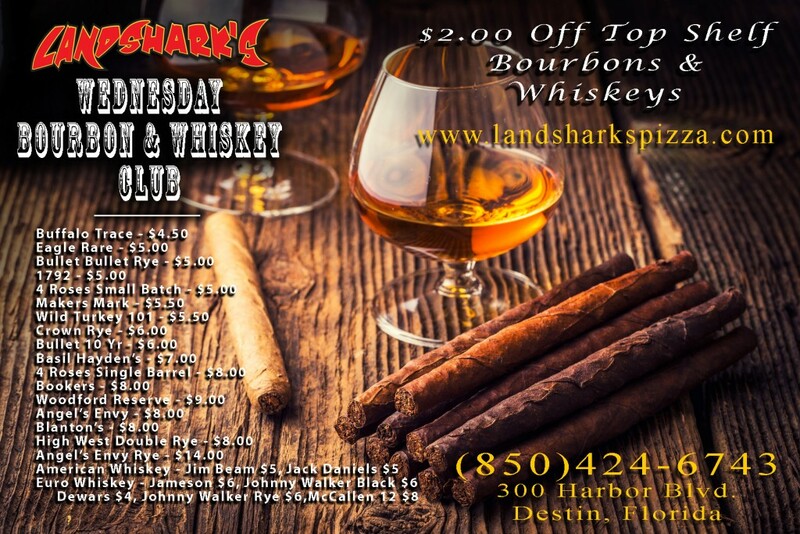 Things are starting to feel normal again in Destin because we’ve got MONDAY NIGHT GRIDIRON action! Mondays are better here because we’ve got a frosty-cold beer and some hot sizzling beef to get you pumped for the work week: BURGER & DRAFT BEER (or soda) SPECIAL to lift your spirits! 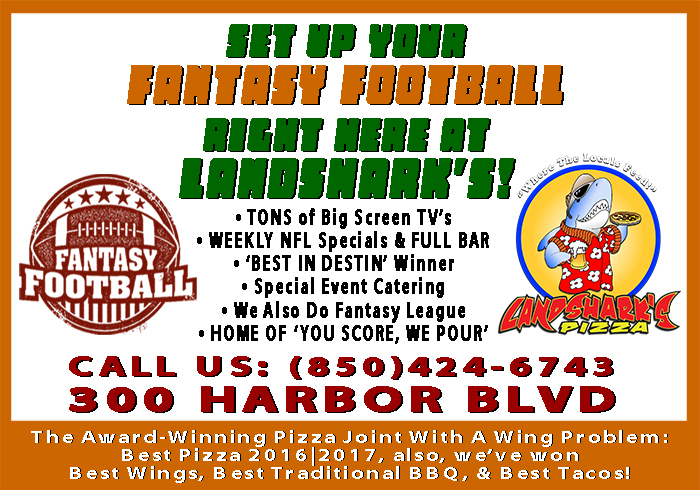 Get Your Fantasy Football Groove On Here With Other Fantasy Fans! HOT SPORTS ON OUR ARMY OF BIG SCREENS – NFL MONDAY NIGHT FOOTBALL featuring N.Y. GIANTS vs CLEVELAND BROWNS! 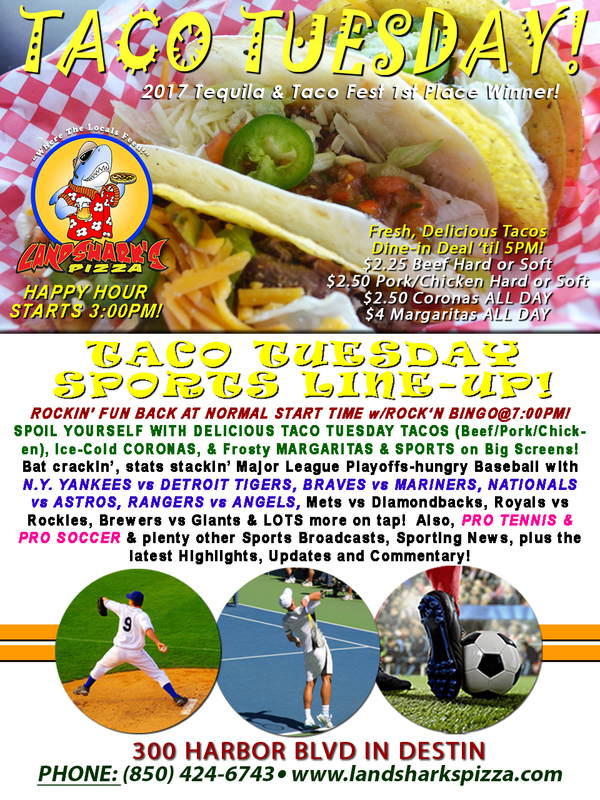 Major League Baseball BRAVES vs MARINERS, RANGERS vs A’S, DODGERS vs PIRATES, Twins vs White Sox, Indians vs Red Sox, Diamondbacks vs Mets & MORE on tap! 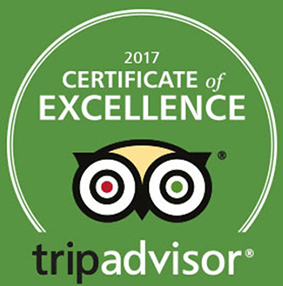 Don’t forget PRO TENNIS & PRO SOCCER coverage & plenty other Sports Broadcasts, Updates, Analysis, and Commentary! 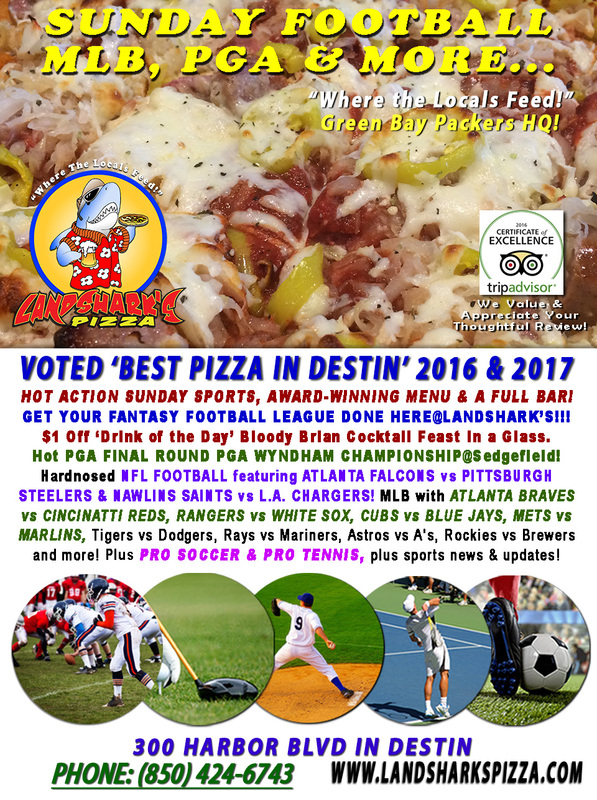 Previous Post: « Action Sunday NFL Football, PGA WYNDHAM Final, MLB & The BEST PIZZA in Destin 2017!